ORDER ONLINE OR CALL US @ 859-285-7205! Full Cab Enclosures, Lexan Windshields, Open Cab Enclosures, Windshield Tops, and Top Caps. Order yours today and get the protection you need! TIRED OF MUD SPLASHING UP INTO THE CAB? Our MUD STOPPER Door Kit solves that problem. Now available for all models. 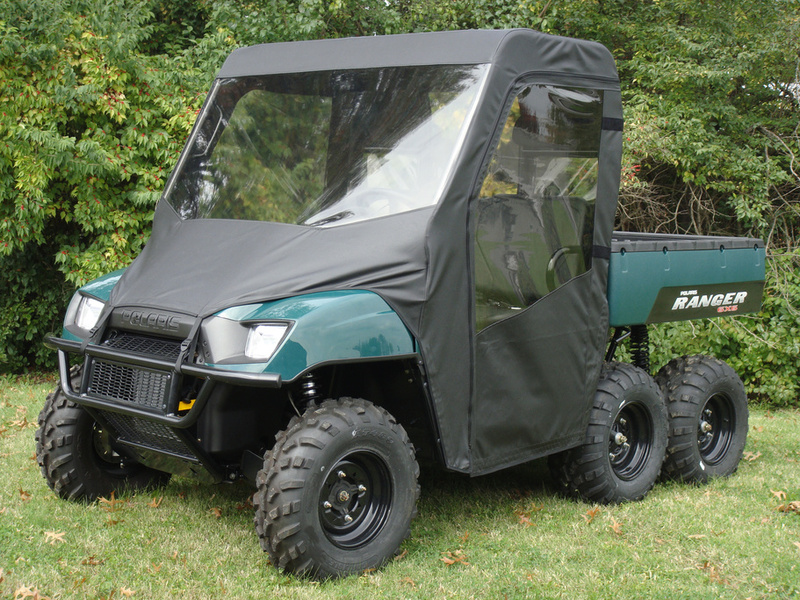 Enjoy superior design, precision fit, and heavy duty materials in all GCL UTV enclosures and windshields. 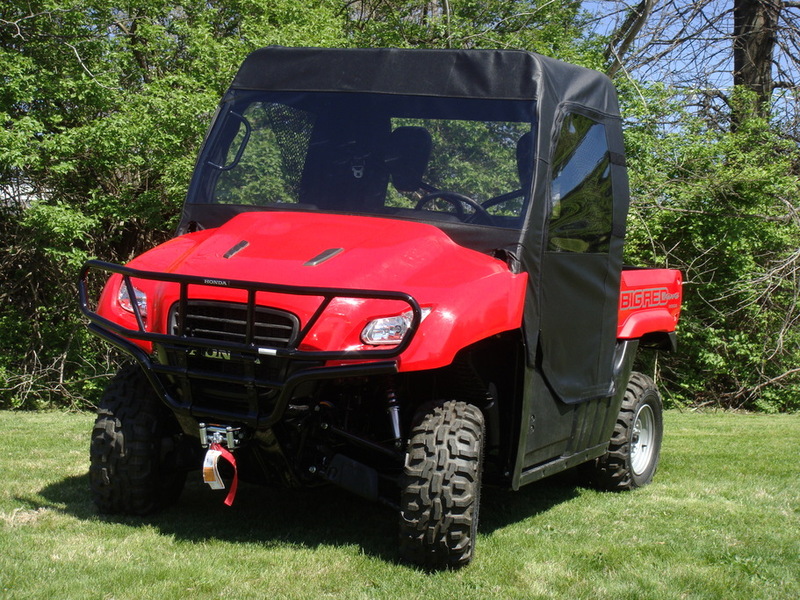 GCL UTV MANUFACTURERS CAB ENCLOSURES FOR ALL MAKES AND MODELS! SEE OUR FEATURED PRODUCTS PAGE FOR DETAILS OF THE PREMIUM MATERIALS USED TO MANUFACTURE OUR ENCLOSURES AND WINDSHIELDS. 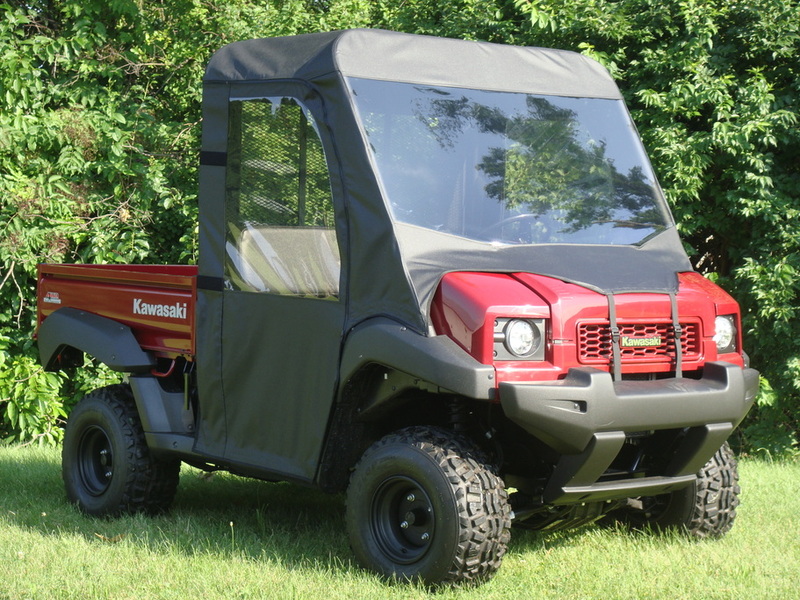 All GCL UTV Enclosures are proudly made in the USA. 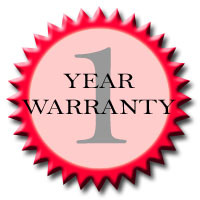 Satisfaction is guaranteed on all products and are backed by a one-year warranty against manufacturer's defects. 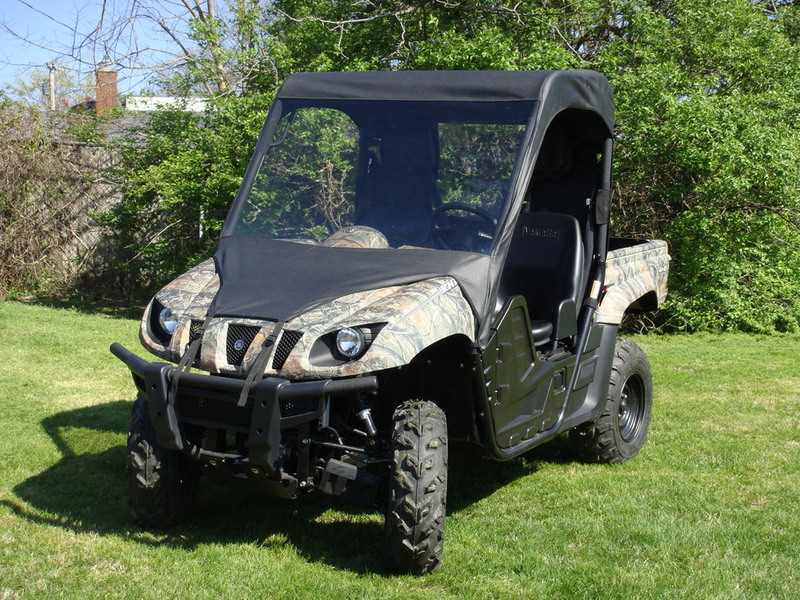 Gotcha Covered, LLC (dba GCL) is an independent Manufacturer, Marketing and Sales company solely providing aftermarket Utility Terrain Vehicle enclosures, windshields and other side by side cab related vehicle assessories to Powersports and Farm support Equipment aftermarket customers. 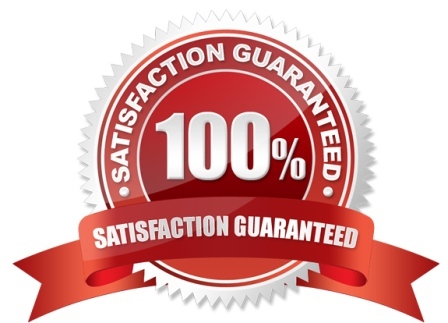 GCL provides aftermarket assessories to customers who have purchased Kawasaki, Polaris, Honda, Yamaha, John Deere, Massimo, Kubota, Arctic Cat, New Holland, Can-Am, Joyner and other OEM vehicles. GCL is in no way affiliated with nor seeks to associate our GCL Brand products with any OEM Utility Terrain Vehicle Manufacturer's Brands, logos or Intelectural property rights therein.